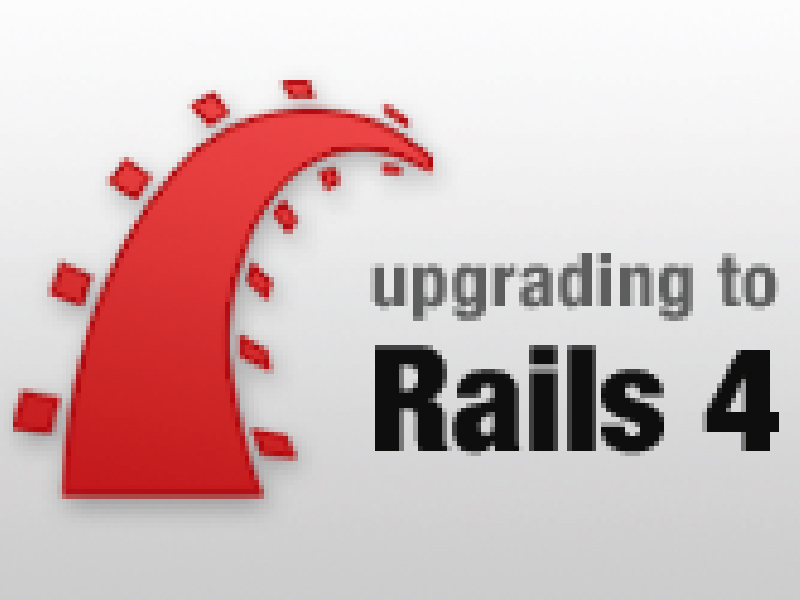 June has again been focused on optimisations, bug fixes and improvements plus the ongoing effort to get the Rails 4 upgrade over the line. 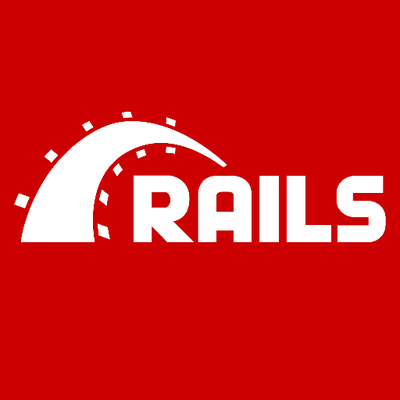 Delaying R4 is to make sure that it can handle the load and that as many bugs as possible are out before we move everyone onto it. Thank you to the stores that have been beta testing the R4 version. 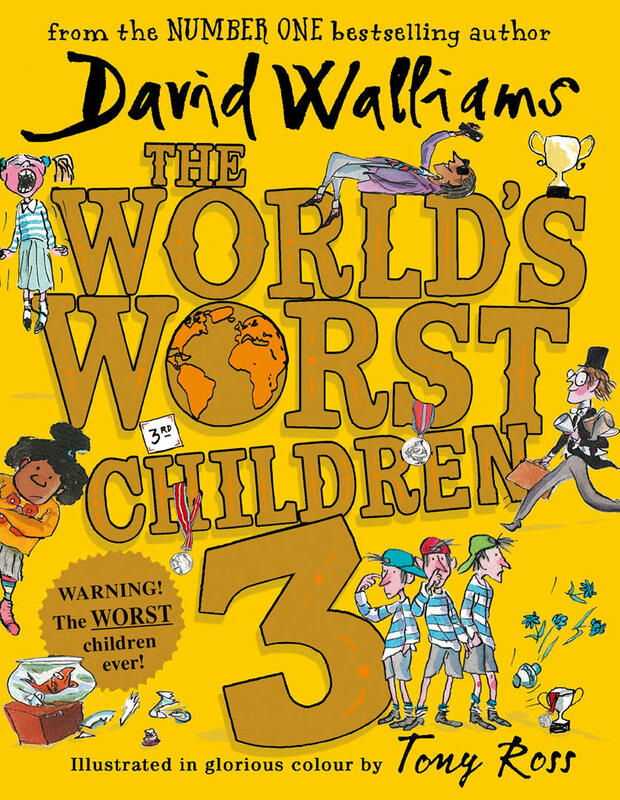 David Walliams’ latest book ‘The World’s Worst Children #3’ is our June Best Seller, having sold 863 copies this month. 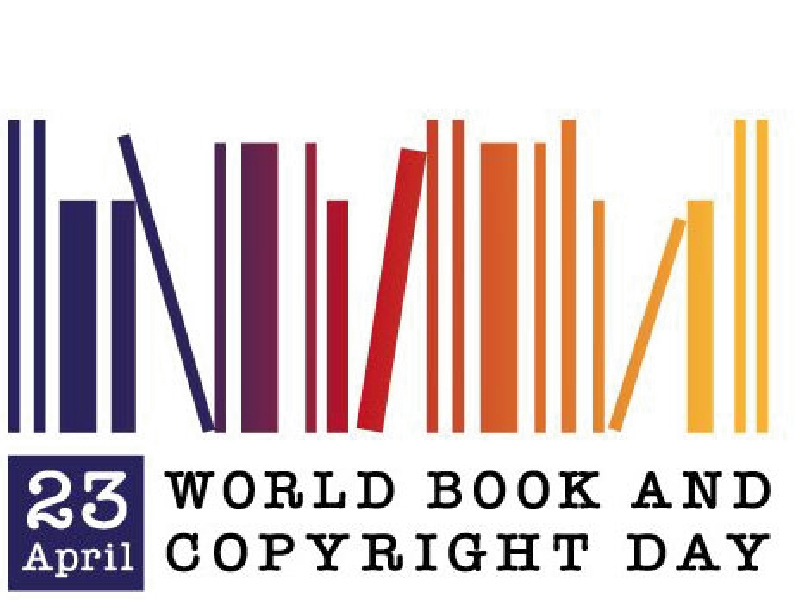 Mark Manson’s ‘The Subtle Art of Not Giving a F*ck’ remains in the top three, selling 747 copies, and new release ‘Warlight’ by Michael Ondaatje has taken third place with 626 sales. 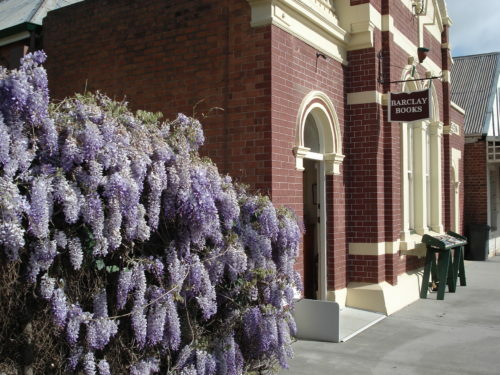 May was dedicated to improving the Agency and Distributor settings and the efficiency of setting up new stores, while we continue pushing towards upgrading the framework our application runs on from Rails 3 to Rails 4, which has proved to be quite the undertaking. 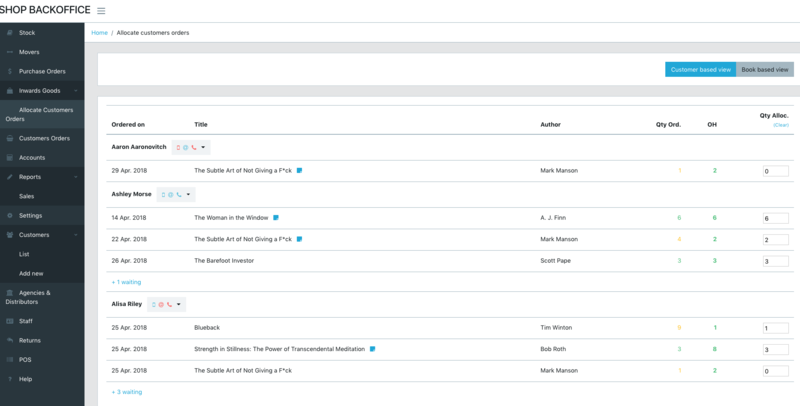 The new Customer Order Interface is ready to look at and there is a video covering its features. 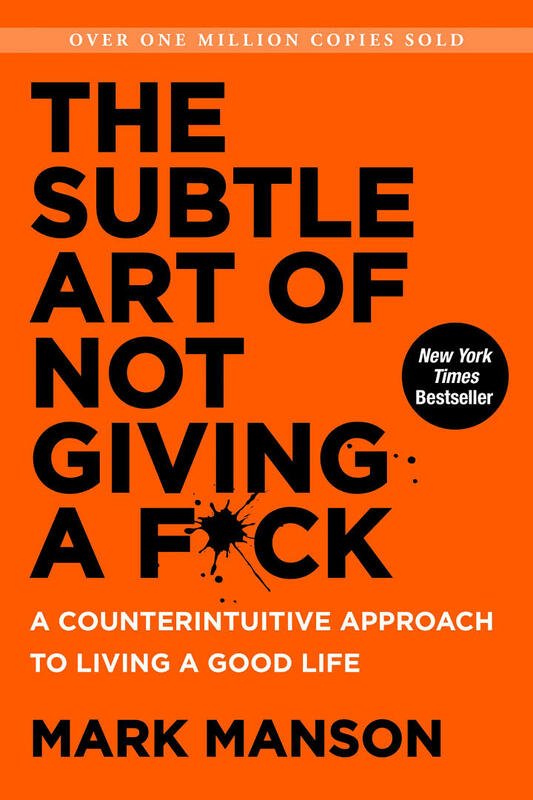 Having been translated into over 30 languages, Mark Manson’s ‘The Subtle Art of Not Giving a F*ck’ is May’s Best Seller with 673 copies. 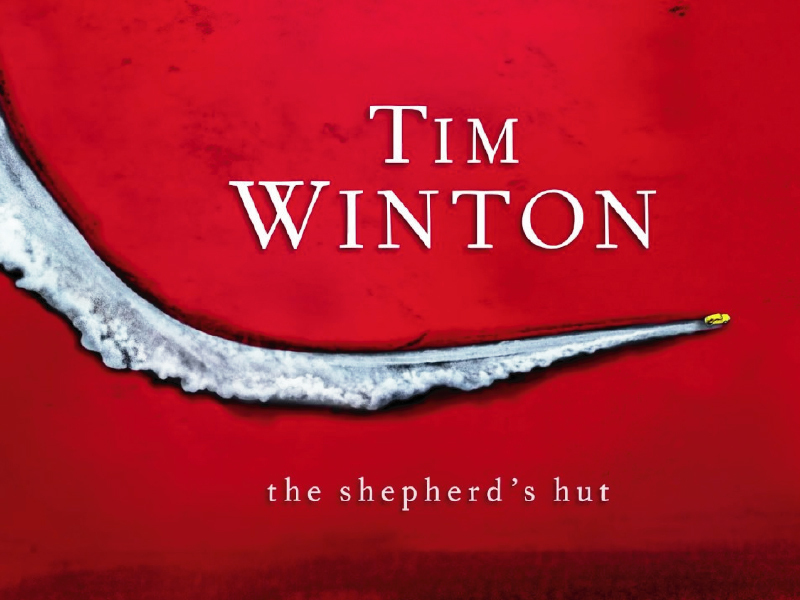 Tim Winton’s ‘The Shepherd’s Hut’ has slipped to second, selling 620 copies, and new to the top three is Gail Honeyman’s novel, ‘Eleanor Oliphant is Completely Fine’, which sold 587 copies this month. March has been spent improving the migration tool to speed up and improve the process of migrating data from other systems to Circle.